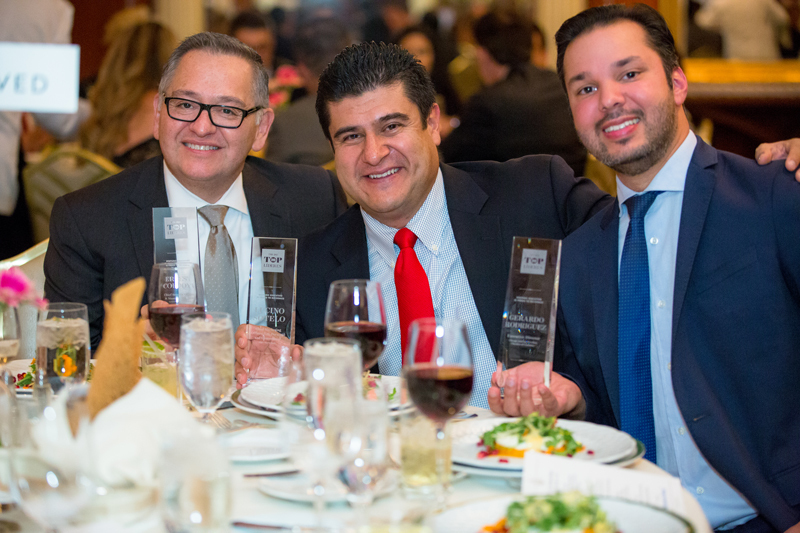 Hispanic Executive was proud to honor this year’s class of business leaders with its fourth annual Top 10 Líderes issue released in November. 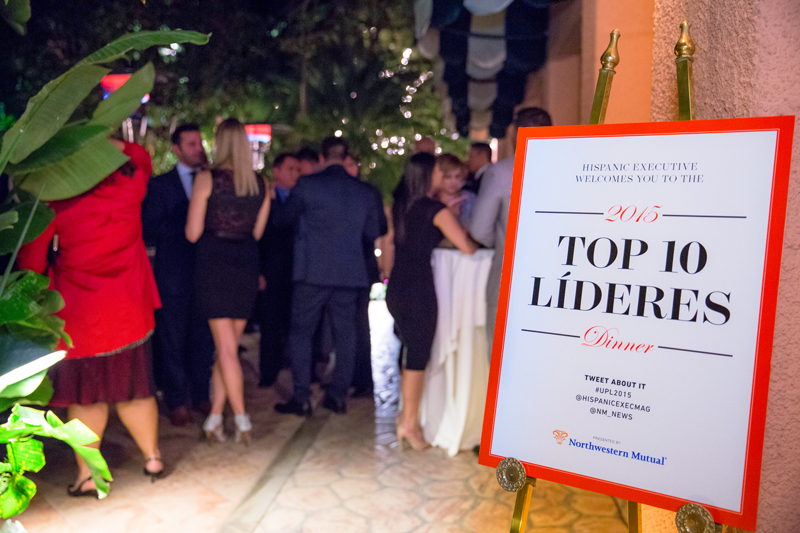 The Top 10 Líderes Awards Dinner, presented by Northwestern Mutual, was held on Wednesday, November 11, at the iconic Beverly Hills Hotel in Los Angeles. 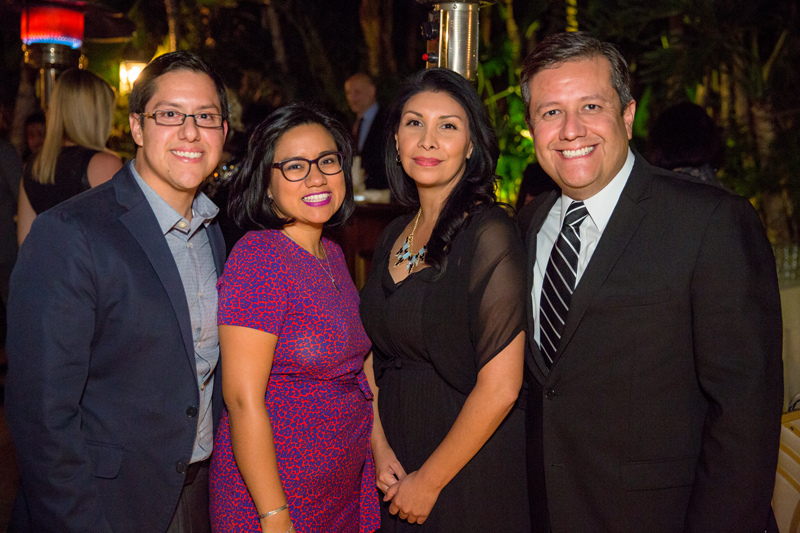 The 2015 líderes recognized at the event included cover star, Dr. Cynthia Telles, Director of Spanish-speaking Psychosocial Clinic for the Department of Psychiatry at UCLA School of Medicine; Lucino Sotelo, Chief Marketing Officer, U.S. Personal and Commercial, BMO Harris; Gerardo Rodriguez, Executive Director, The Chicago Area Gay and Lesbian Chamber of Commerce; Peter Villegas, VP of Latin Affairs, The Coca Cola Company; Ernest Cordova, Chief Security Officer, Accenture Federal Services; Miguel Santana, City Administrative Officer, City of Los Angeles. The event was the fourth installment of the Uniting Powerful Leaders dinner series, which traveled to San Antonio, Chicago, and Phoenix earlier this year. In addition to the honorees, HE had the pleasure of hosting a vibrant group of exemplary leaders from NBCUniversal; Viking River Cruises; EC Hispanic Media; Epson America, Inc.; Sotheby’s; L.A. Care Health Plan; Hispanic Scholarship Fund, ALPFA and more. 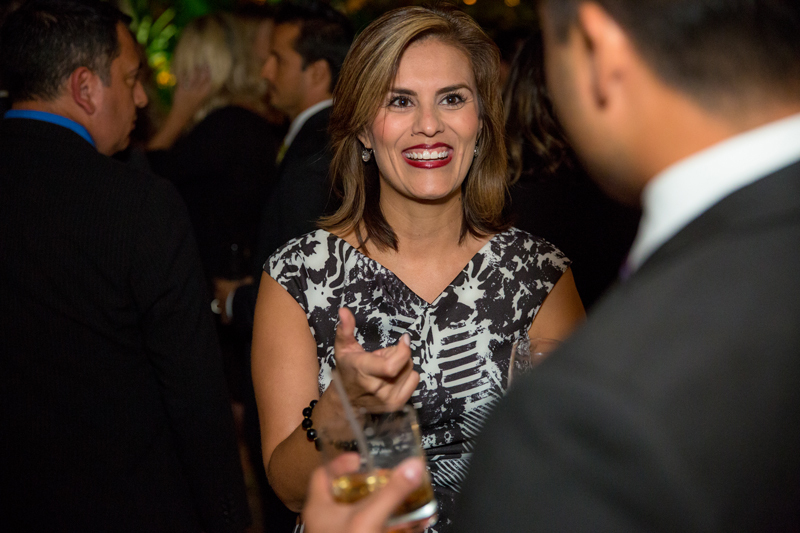 To get to know all of Hispanic Executive’s 2015 Top 10 Líderes click here.